This edition will be all about the tools and softwares that finance leaders use to drive their operations. 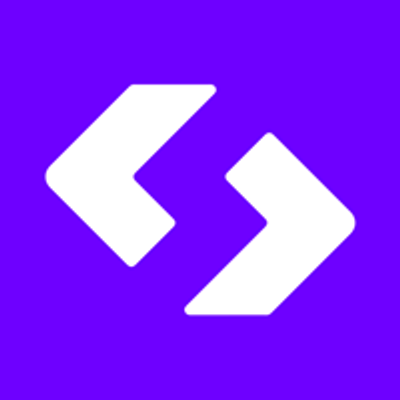 We've invited two experienced finance leaders to share their stories with us and explain what their stack and worflows look like. 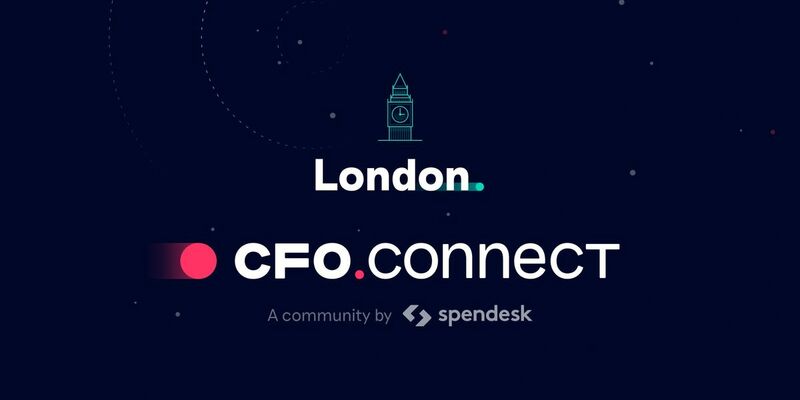 CFO Connect is a free network for finance professionals in fast growing, tech savvy businesses (the likes of Seedrs, Deezer, Curve etc). So let's meet and learn from others in the industry, stay on top of the latest trends and of course, enjoy some free food & beer!